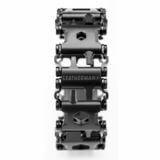 Leatherman functionality, sleek wearability. 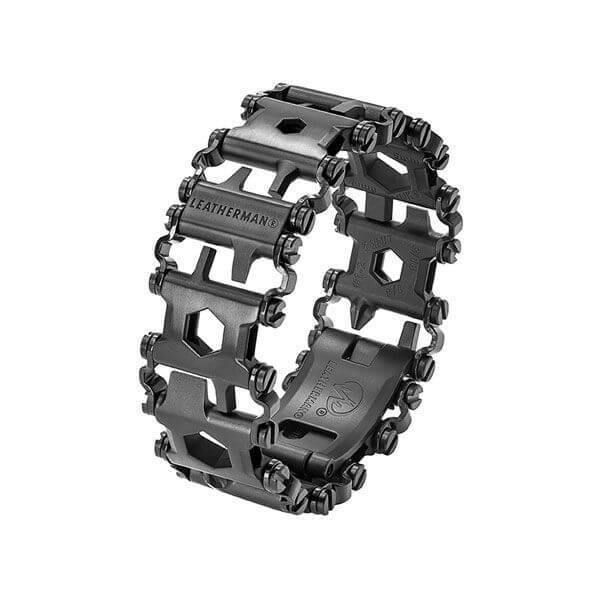 Introducing the go-to, go anywhere Tread. 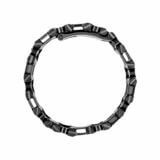 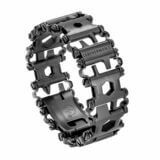 Featuring multiple tools in each 17-4 stainless steel bracelet link, and fully customizable with the links you need most, the Tread is always on.